Urologist John G. Giannakis, M.D. Dr. Giannakis earned his medical degree from Oregon Health Sciences University Medical School in Portland Oregon. He received his surgery and urology training at the University of Texas Health Science Center at Houston. During his urological residency he served as Chief Resident in Urology. He has been practicing in the field of urology since 1991. Dr. Giannakis specializes in laser surgery, extracorporeal shockwave lithotripsy and microvascular surgery. 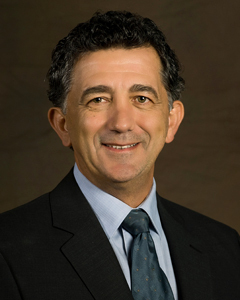 Dr. Giannakis is board certified by the American Board of Urology.